Interested in Becoming a Freight Broker? There are many hands in the transportation industry and getting freight from one location to another requires coordination. 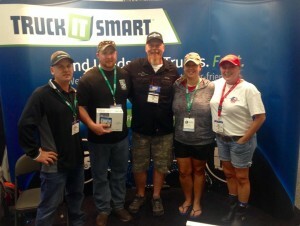 Truck It Smart will be interviewing a variety if shippers, brokers, truckers, and everyone in between in order to get real life insight from the people in the trenches. Interested in becoming a freight broker? Here is an easy step-by-step guide to get you started. 1. Get educated and informed first. You may be excited at the prospect of operating a lucrative brokerage but before any venture getting all the right information and knowledge to perform the job is key. There are plenty of courses you can find online or getting hands on and working for a brokerage would give you the real time experience. 2. Ok, now you have some experience and education, its time to register for with a Federal Motor Carrier Safety Administration as a freight broker. File for the op-1 application for the Motor Property Carrier and Broker Authority The registration fee is $300. You will be assigned a Motor Carriers Number , you will need this for your application. 3. Acquire insurance or post a bond in the amount of $10,000 (This will increase to $75,000 as of October 2013). Bond agents, your insurance agent, or financial institution can help you with this depending on whether or are going to use insurance or post an actual bond. 4. 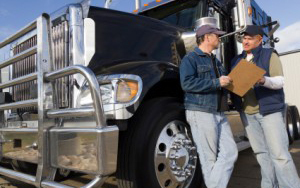 File you proof of insurance or bond with FMCSA. Choose an agent in each state where you write business to serve as a Process Agent in case of legal action. Fill out a BOC-3 Form, Designation of Process Agent Form and file it with FMCSA. 5. Wait four to six weeks for your application to be processed. 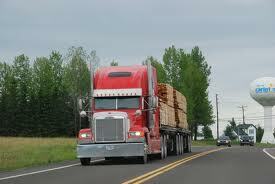 Obtain your FMCSA Authority and you are a licensed broker. Begin a freight broker business of your own or apply for employment with a freight brokerage firm. Read more about the federal regulation changes in the transportation industry.